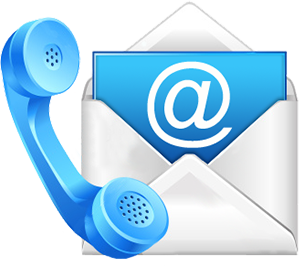 MD (equivalent to MBBS in India) Dentistry, Pharmacy, Nursing. 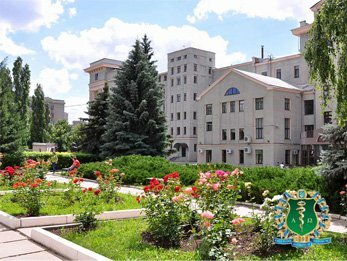 Kharkiv National Medical University (KNMU) - is one of the top medical universities located in Kharkiv city in the east of Ukraine. The University was founded in 1805. Since 1951 the University has been training international students. The languages of instruction for foreign students are Russian & English. The Medical course at the Kharkiv National Medical University (KNMU) takes 6 years and leads to MD (Doctor of Medicine) that is equivalent to MBBS in India. 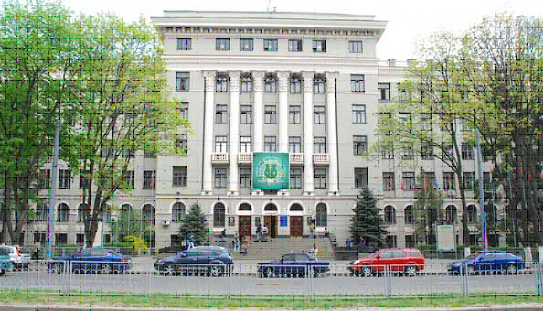 The Kharkiv National Medical University (KNMU) is known internationally for its many innovative teaching, clinical training and research programs. Because the class size is relatively small, our faculty members get to know each student. Foreigners study in group of seven to ten students. Clinical subjects are taught beginning from the third year of study. Students can study any topic of their interest. The Ministry of Education and Science of Ukraine provides and guarantees the quality of education of international students studying in Ukraine. International students obtain state-registered degree at Higher Educational Establishments which are officially licensed by the Ministry of Education and Science of Ukraine. 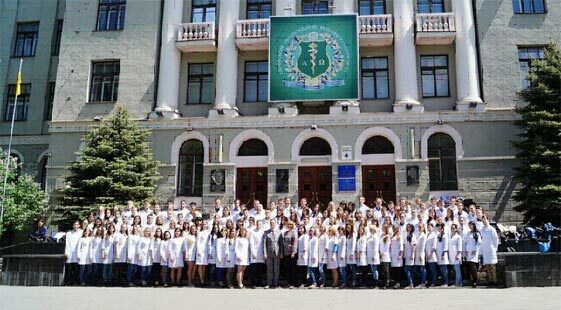 The Medical Doctor Degree (MBBS, BDS, MD, MDS, MS and NURSING) of the Kharkiv National Medical University (KNMU) is prestigious and is recognized in whole of the world. Among former graduates of the University there are outstanding scientists and famous specialists. Clinical and theoretical training of the students is performed at 56 departments of the University and the best clinics of Kharkiv with use of modern medical diagnostic and therapeutically equipment, computer software of the academic process, a wide use of audio and video aids. High quality of education and cheap tuition fees in comparison with other European universities. Application process is very easy. There are no entrance exams. To apply you need to send your secondary school certificate and data page of your international passport for verification. Location of the University – Kharkiv city is one of the biggest cities in Ukraine, long time it was the first capital of Ukraine. Kharkiv is the called students’ city; large number of universities is located here. It is the friendliest city for international students with lot of opportunities to study. Accreditation of the University. KNMU is recognized by such organizations like World Health Organization (W.H.O), Medical Council of India, U.S. Education Department, General Medical Council (GMC), Federation European Physiological Societies (FEPS) and Since 1998 it has been a member of International Association of Universities (under the aegis of UNESCO). United States Medical Licensing Examination (USMLE) & The Professional Linguistic Assessment Board (PLAB) of the United Kingdom (UK) & also screening test in India.